Growing up and living in a tropical place with high humidity almost my entire life, I frequently battled with skin issues. When I reached my 20s I was finally able to do something about it (cos I was working and had some income to buy decent skincare products) I realized that taking care of my skin is one of the most important things for achieving good, healthy and younger looking skin. I do not have flawless skin to begin with, but over the years I’ve learnt and practiced some beauty tips that have helped me achieve the skin I have now. 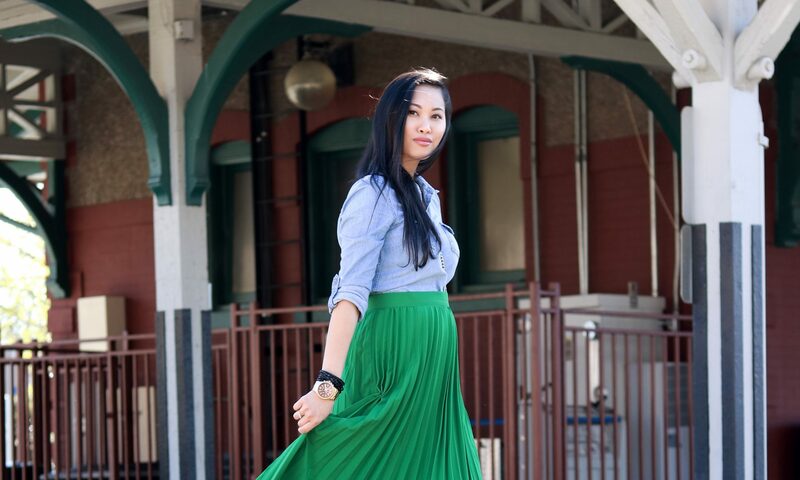 Here are my top 5 beauty tips that every 20-something should know. 1. Wear sunscreen everyday even when it is not sunny out. Wear sunscreen every single day. Even when it is not sunny outside, you should wear sunscreen because the sun can be strong even when it is not sunny. Wearing sunscreen saves your skin years of visible damage. 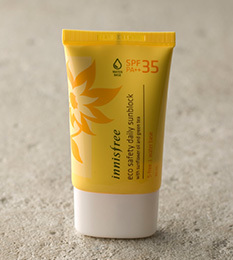 My favorite sunscreen at the moment is the Innisfree Eco Safety Sunblock with spf35. 2. Never sleep with makeup on. Even when you are really tired, lazy or you just got back from the club (if you do that sorta thing), ALWAYS take your makeup off. 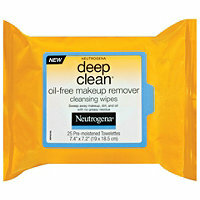 Keep a packet of makeup removing towelettes on your nightstand and remove all that makeup before you go to bed. Don’t worry about washing your face, you can do that in the morning, followed by a deep cleansing mask to restore your skin. If you do not take your makeup off, it can cause irritation of the eyes which can cause conjunctivitis or clog your pores, resulting in acne and wrinkles. While some may think that when you’re in your 20s, you’re too young to start using anti- aging products, I don’t think so. I believe it is a prevention more than anything. I would rather ward off aging now than waiting until I’m already shriveled and pruny. Even if I do not have any wrinkles now, I’m just preventing my skin from any early-onset aging. 4. Follow the 3-step skincare routine. Cleanse, tone and moisturize. These are the 3 basic skincare steps to follow. Since some toner can be harsh on dryer skin (and I have naturally very dry skin), I don’t personally follow the second step, but I still make sure to prep my skin for my moisturizer. By frequently doing this 3-step routine, you will begin to notice what your skin really needs and you can add or substitute different products as needed. 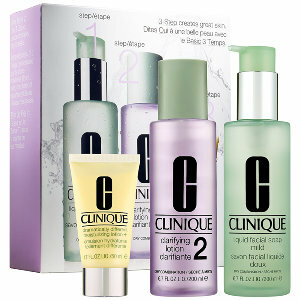 Try the Clinique 3-step Skincare System. The most cheap and easy way to take care of your skin is by drinking lots and lots of water. Water keeps the skin looking healthy and younger, which helps prevent wrinkles and dehydrated skin.